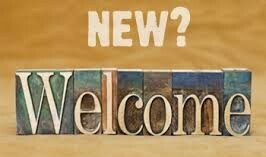 New To South Main Baptist? 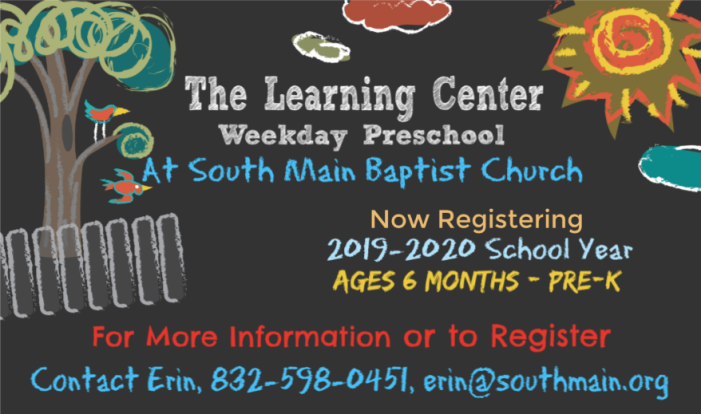 At South Main Baptist you will discover a warm group of real people dedicated to following our Lord and Savior, Jesus. 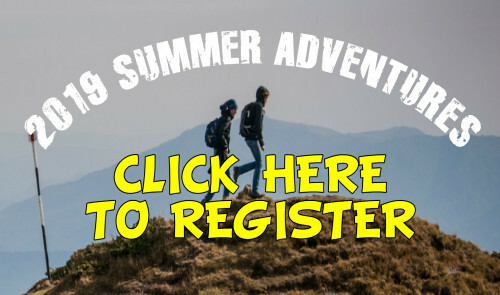 Click here to go to a list of South Main's Summer Adventures for children and families. 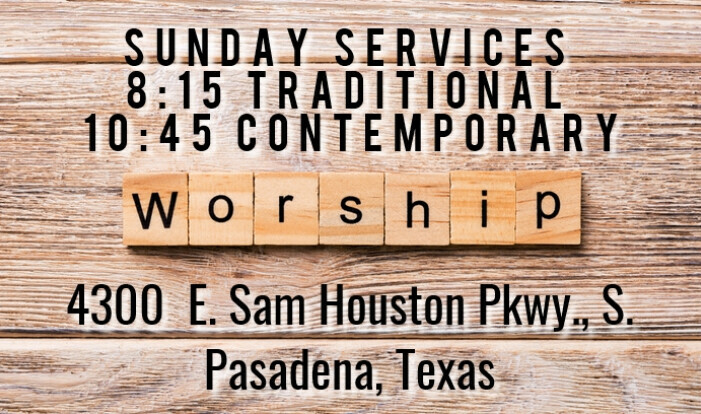 Getting involved with one of our ministries is a great way to grow and connect with others in your community and in the church. 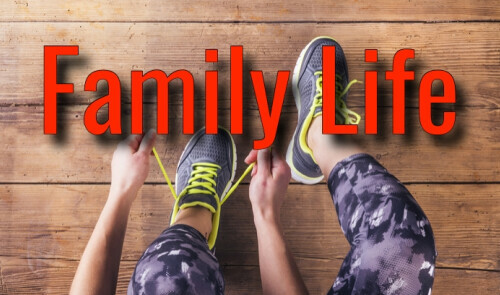 Our Fitness classes are open to everyone in the community! 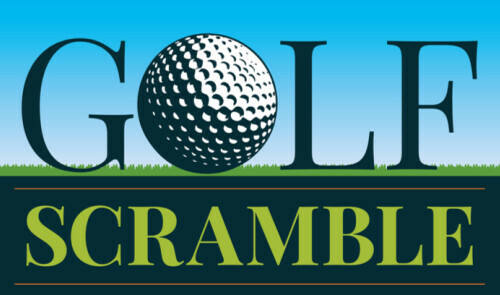 Click here to register for the upcoming Semi-Annual Golf Scramble to be held April 27th. 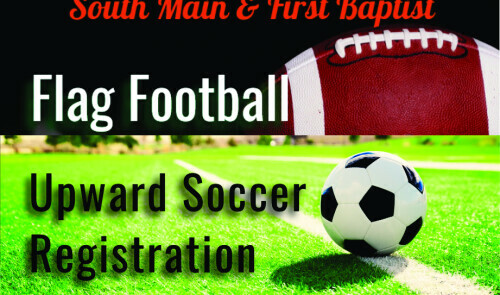 Click here to register for Flag Football or Upwards Soccer. 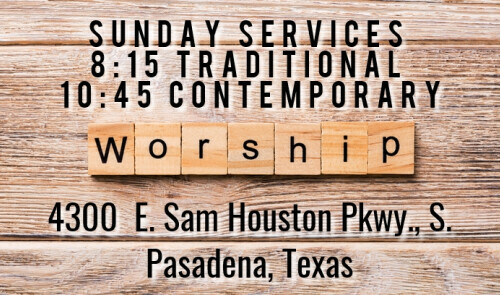 Click Here to see our global mission video. 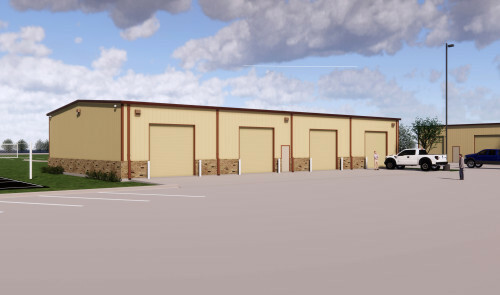 SMBC passed a proposal from the Storage Expansion Team to build a 5000 square foot building. Click on the picture to see the proposal. 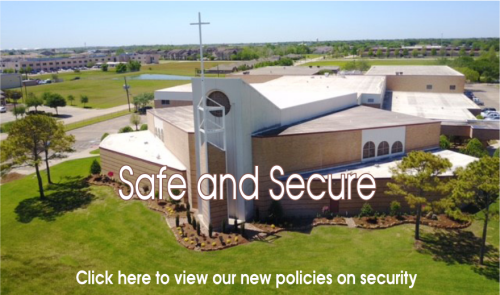 Click here to view our newly adopted Security Policies. 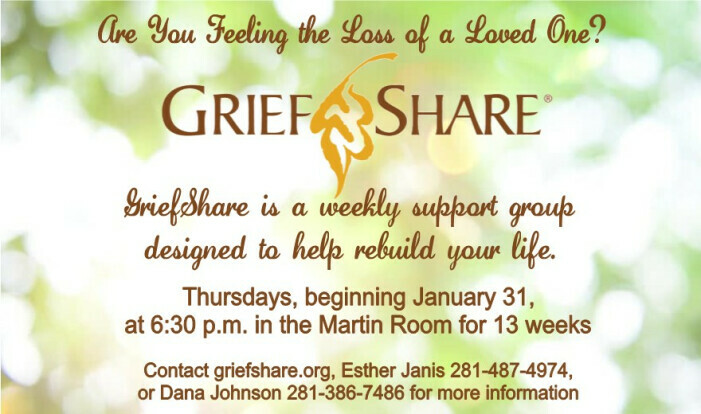 Join this low impact aerobics class designed primarily for senior adults.